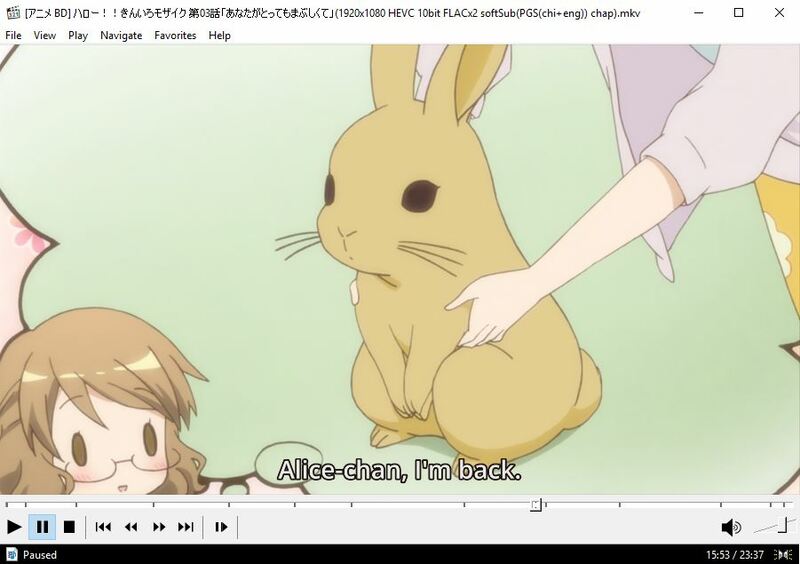 -- [✔] ... that has a rabbit/bunny in it - There She Is!! 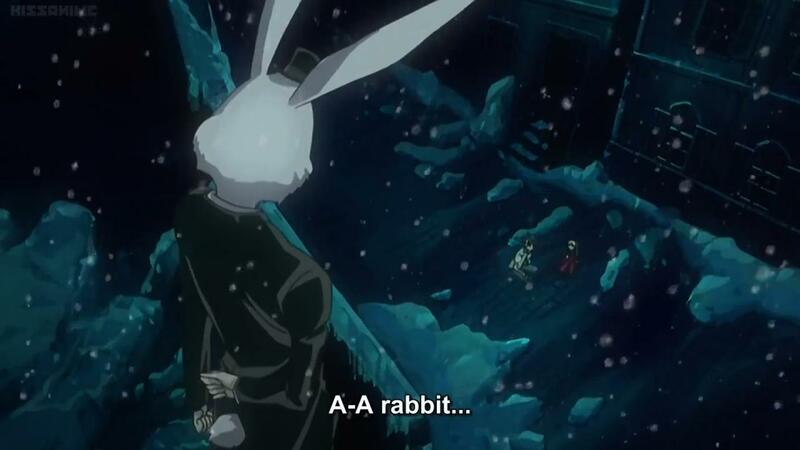 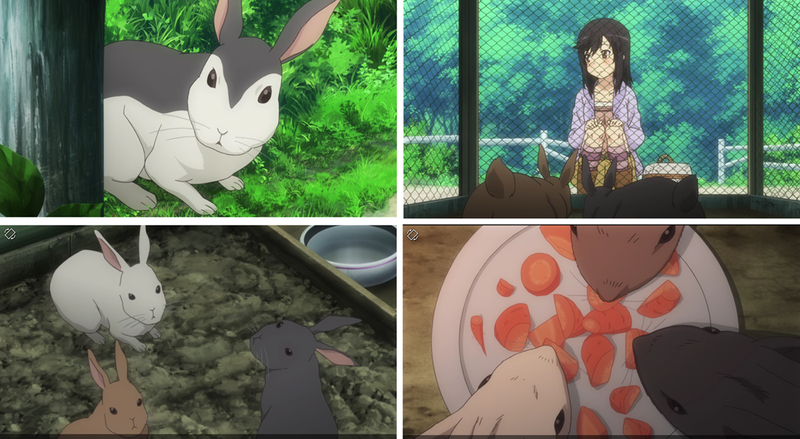 ... that has a rabbit/bunny in it - Gochuumon wa Usagi Desu ka? 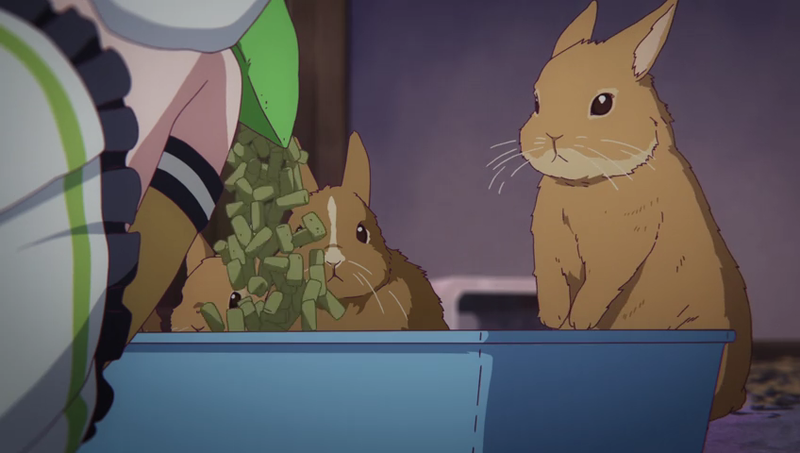 -- [🌌] ... that has a rabbit/bunny in it Gochuumon wa Usagi desu ka?